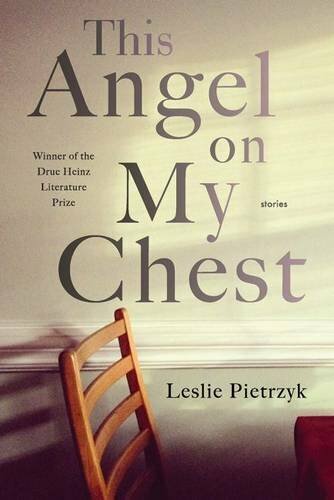 Work-in-Progress: Fall Reading Schedule for THIS ANGEL ON MY CHEST! Here are my open-to-the-public fall reading dates for THIS ANGEL ON MY CHEST. Send your friends & family, and bring your own sweet self! I worked really hard on this book and it is time to CELEBRATE!